In anticipation of Fieldgate’s upcoming spring opening at New Kleinburg, we are sharing the Deposit Schedule and special Bonus Package with you! 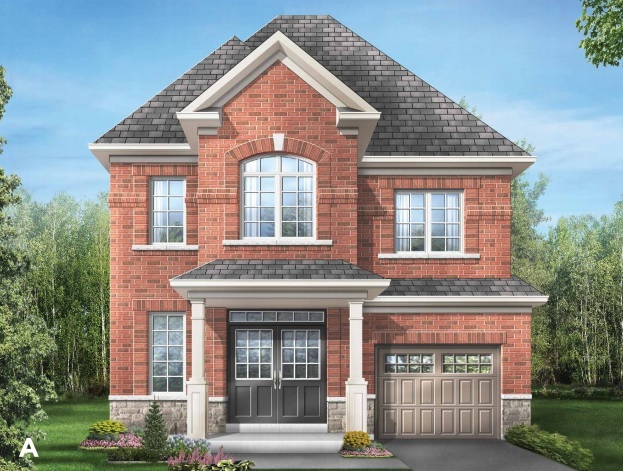 The first day of spring is here, so we’re getting closer to the big day at New Kleinburg. We’re pleased to have received plenty of interest so far, and we can’t wait to welcome everyone to our newly renovated sales centre at Major Mackenzie Dr. West and Hwy 27. The Deposit Schedule can be found on our website. For each model type (30’, 38’, and 44’ detached homes) we outline how much is due at the time of purchase, and the structure and amounts of the following deposits. It’s important to note that the initial deposit amount must be in your chequing account at the time of purchase because it will be deposited approximately one hour after the Agreement is firm. 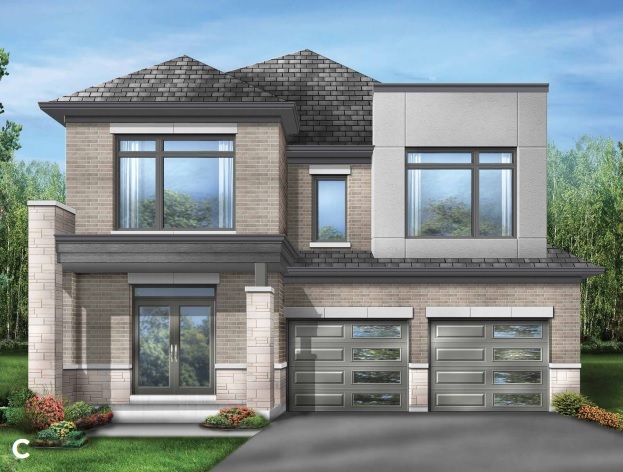 When you purchase a new detached home at New Kleinburg at our grand opening, you will be able to take advantage of our special Bonus Package! The Bonus Package includes $20,000 of decor dollars, air conditioning, hardwood flooring on the main floor and upper hall, smooth ceilings on the main floor, and granite countertops in the kitchen. With hardwood flooring and granite countertops already included in main sections of your home, you can really make the $20,000 in decor dollars go a long way! 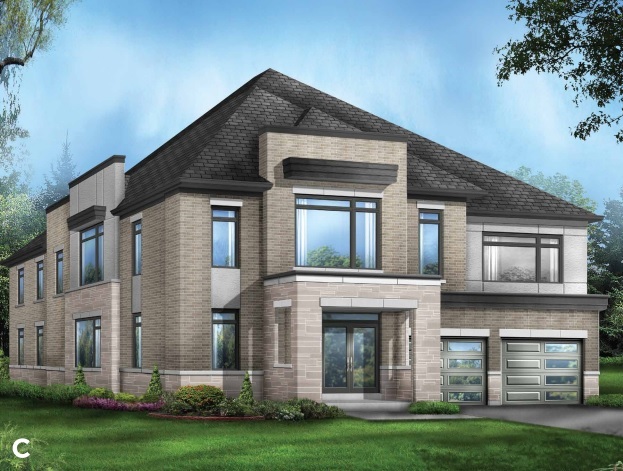 Spring is in the air and the anticipation for the New Kleinburg opening is growing every day. To receive updates and info about the upcoming opening, please register today!